PwC, a Big Four auditor together with KPMG, Deloitte, and EY announced that 537 initial coin offerings (ICOs) shown in the first five months of 2018 raised $13.7 billion. The announcement mentioned Daniel Diemers, the head of Blockchain EMEA at PwC Strategy, who is in partnership with Crypto Valley and four types of research based in New York, Hong Kong, and Zurich, discovered that ICO activity has as a matter of fact grown in 2018 in spite of the 70 percent recovery of the cryptocurrency market. 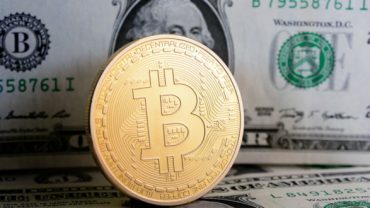 Majority of the fund acquired by 537 token sales during the first and second quarter of 2018 possibly came from investors that already had large amounts of bitcoin and ether, the native cryptocurrency of the Ethereum network, as to invest in tokens, investors need to send BBTC and ETH to the project operators. In contrast to the claims of several analysts and investors, token sales show a limitless cycle in the market of fund circulation. Although it is true that ICOs will at some point put in large sums of BTC and ETH to the market, those funds are acquired again by investors who then fund other ICOs with BTC and ETH. The new capital was not injected to new tokens; previous players in the crypto market used their crypto holdings to invest in ICOs. Diemers, who lengthily evaluate an research promising blockchain projects and the state of the crypto market at PwC, noted that following the blockchain excitement in 2017, the ICO sector has changed and matured. He stressed that as the legal and investor relations aspect of ICOs develops in the coming months, the failure rate of ICOs will drop and additional projects will succeed with the right partners and investors. 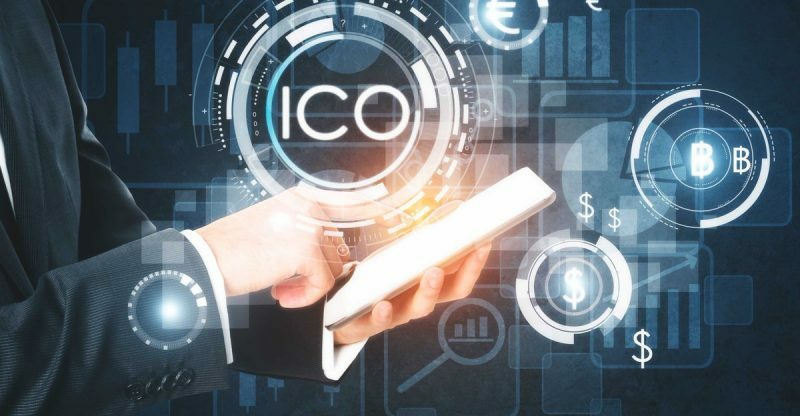 “After all the hype of 2017, this year has seen the ICO sector becoming more mature and established, with an improved focus on best business and legal practice, investor relations, and fundraising. Hybrid models of combined Venture Capital and ICO financing are increasingly bringing together the best of what both have to offer so that the soundness of a business is validated while it realizes its market potential by receiving crowd support,” Diemers said.